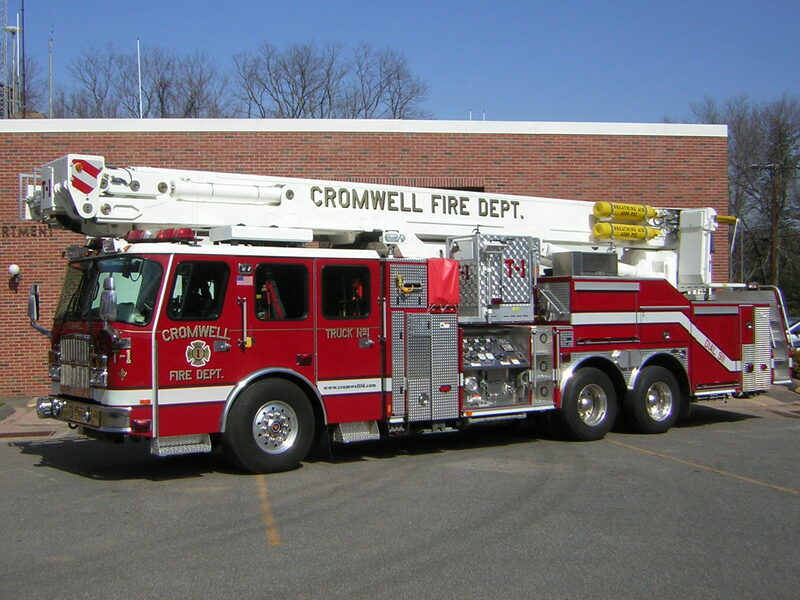 Welcome to the official web page of the Cromwell Fire Department. 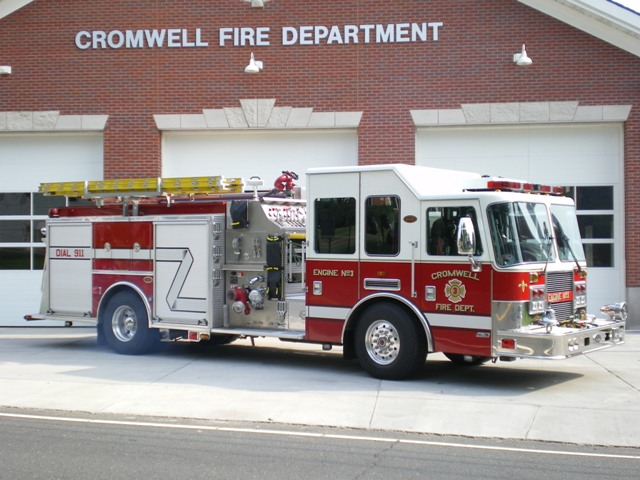 We invite you to look through this site and get to know what makes the Cromwell Fire Department so special. The Cromwell Fire Department is one of the most unique fire departments in the State of Connecticut. Originally established in 1928, the Department was founded, like many similar fire departments, with the community-spirited concept of neighbors helping neighbors. Over the years the essence of community has become woven into the fabric of the Department and further defines our organization. Today the Department operates as a combination fire and life safety protection delivery system, which means its membership, is comprised of both non-career and career personnel. These dedicated, professionally-minded first responders work side by side every day to provide a wide variety of services to protect the Cromwell community and mutually assist its neighboring fire departments. As an integral part of the Cromwell Fire District, the Fire Department is responsible for the delivery of fire protection and emergency medical services through the Fire Marshal’s Office, the Emergency Medical Division, the Fire Operations Division and the Communications Office. As you further peruse this site I hope you will become inspired, and will continue to have your interest piqued to explore becoming a member of this organization in whatever capacity you feel comfortable. I sincerely hope your interest in us which originally caused you to examine us closer remains enticed, and the reason for your visit has successfully been fulfilled. "Smoke Detectors Save Lives." Please ensure that your smoke detectors are operational at all times. If you need assistance in ensuring proper smoke detector protection, please do not hesitate to contact us. Please contact me with any comments or questions, or stop by any Monday night at our Coles Road station. Upon request, the Cromwell Fire District will provide accommodations or assistance to individuals with disabilities who wish to meet with the Chief of the Fire Department. Requests can be made by contacting the Chief's secretary at (860) 635-6155 or lpandolfini@cromwellfd.com. Learn more about our: Smoke Detector Program by clicking this link.